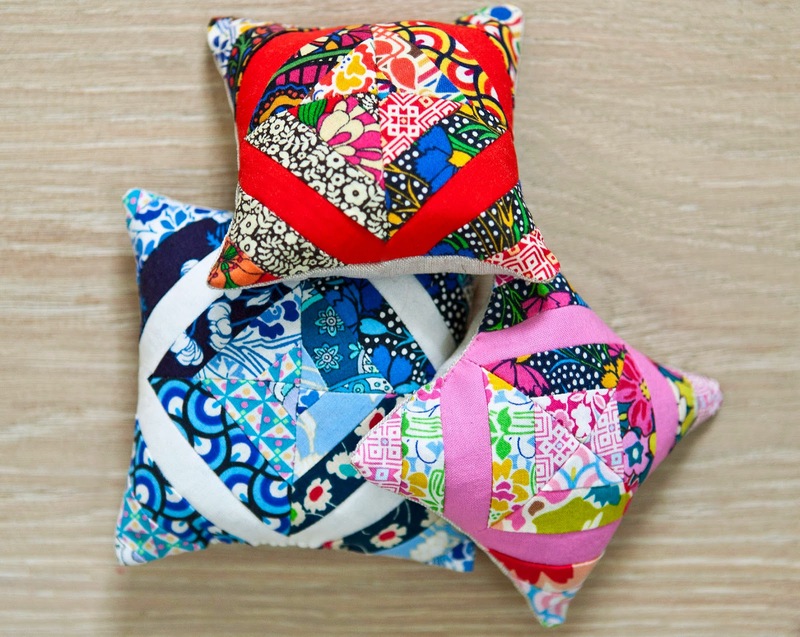 If you want to know how to make this adorable Liberty fabric pin cushion then head over the the Liberty blog where I published a free tutorial on it yesterday. 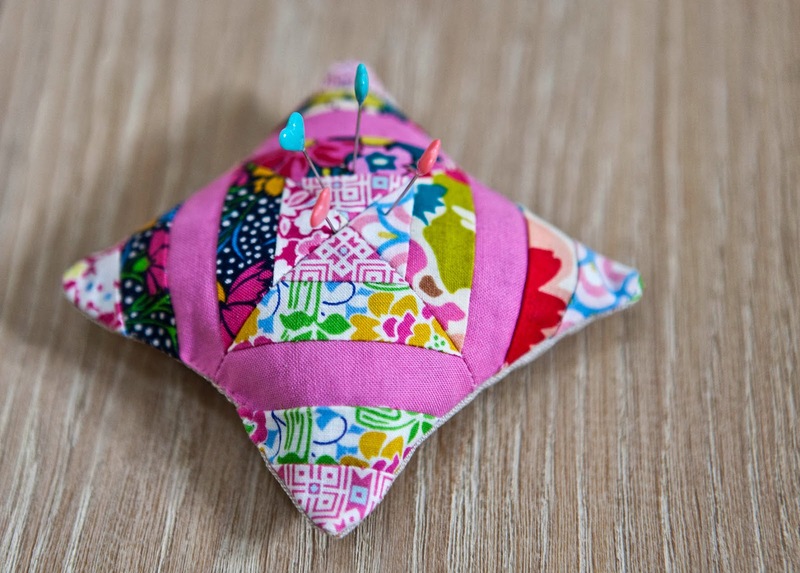 They are easy and fun to make and above all filled with my signature rice/lavender mix because I like a heavy and fragrant pin cushion ! So pretty! And so clever with the rice, have to try that !